Booking a car is easy with our booking system right at your fingertips. Book now to get an instant confirmation or quote. We know you’ve got places to go and we want to get you there. Hire a car with our affordable and competitive rates. Flights run 24/7 and so do we! Book in advance for after-hours pickup and dropoff or drop us an email if you would like further assistance from us! Want a car hire experience that is easy and hassle free? City Centre Car Rentals can help. 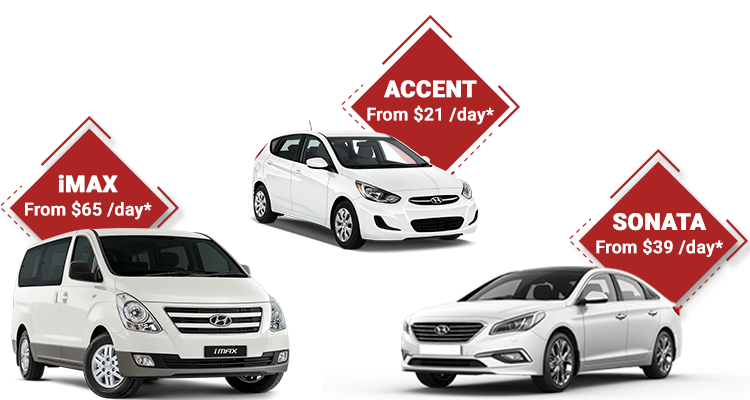 Whether you are holidaying in Perth, a business traveller, moving home or a FIFO worker, car hire in Perth has never been easier with fast access to a range of quality hire cars at the most competitive rates! Start your journey with Us! We pride ourselves on over 30 years of courteous and professional car hire services experience.